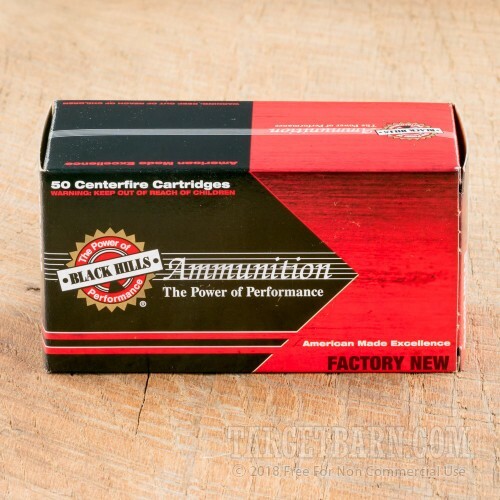 This hollow point ammunition from Black Hills excels at a wide variety of uses, especially hunting applications. 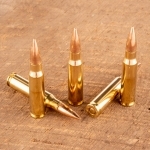 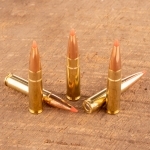 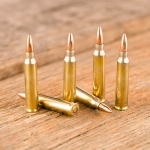 These 5.56 NATO rounds fire the Barnes TSX solid copper hollow point bullet, which features a low-fouling grooved design. 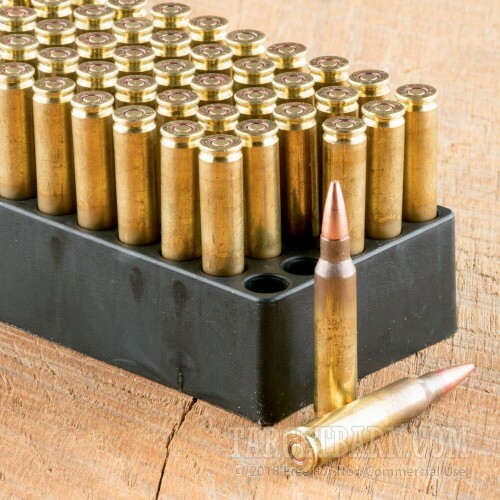 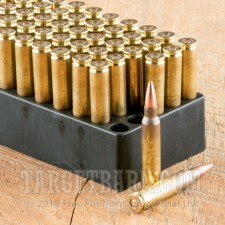 Each round in this box of 50 fires a 62 grain jacketed hollow point bullet at 3,000 feet per second; this ammo produces strong expansion but has similar external ballistics to M855 ball ammo. 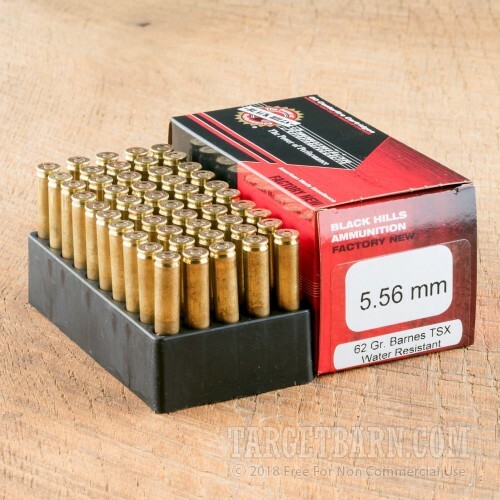 In the vast majority of cases, users may switch between this load and M855 spec loads with little to no adjustment to their optics. 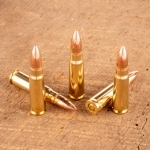 Black Hills ammo is made in Rapid City, South Dakota using non-corrosive primers and brass cases.